Turn 10 has used it’s week in review article to reveal the return of the Top Gear Test Track to Forza 5. Turn 10 has also announced that all 3 UK Top Gear presenters and “Stig’s digital cousin” will feature in the Microsoft racing studios upcoming title. 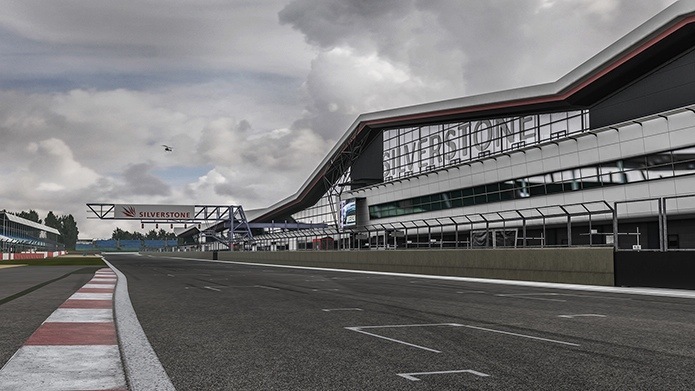 Turn 10 has announced that a newly laser-scanned Silverstone will appear in Forza 5. The Bernese Alps circuit will also be making a return, having already featured in Forza 4. 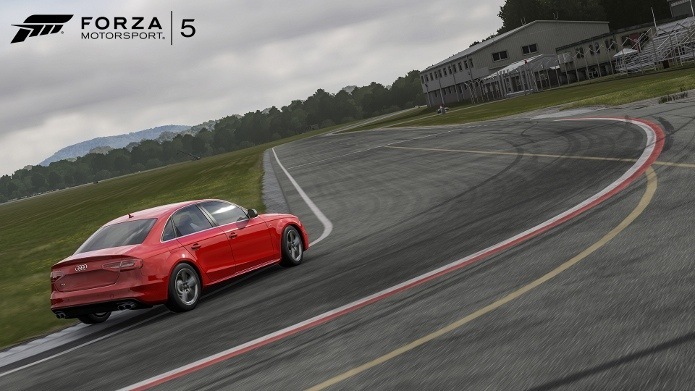 Turn 10 has also started to reveal Forza 5’s car list. The Microsoft racing studio has stated that it will reveal a new batch of cars every Wednesday until launch. Turn 10 Studios has announced that Mount Panorama (Bathurst) will be joining Forza 5’s track roster.